Multi Family 5+ 17 unit apt bldg just off Public Square in Watertown. 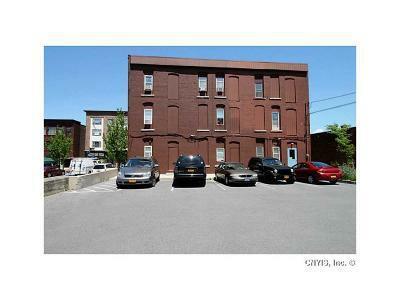 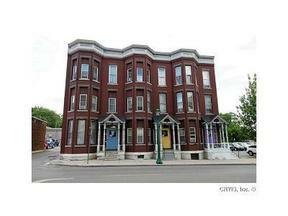 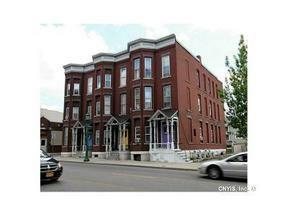 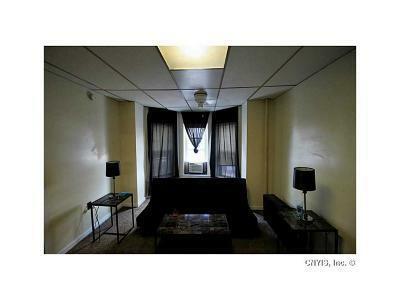 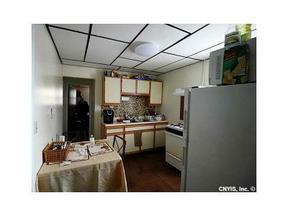 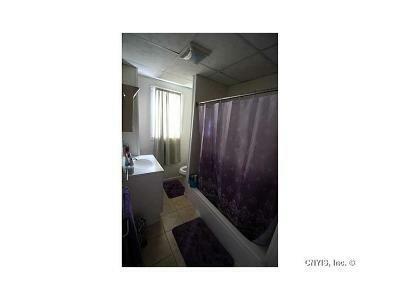 This is a very unique investment property with an excellent rental history & several long-term tenants. 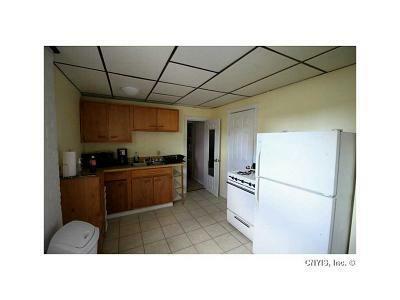 Priced to reflect steady 21% ROI. Rent includes all utilities & basic internet. 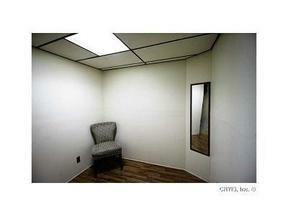 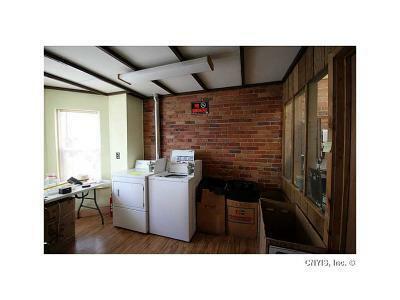 Coin operated laundry & office w/ bathroom on 1st. 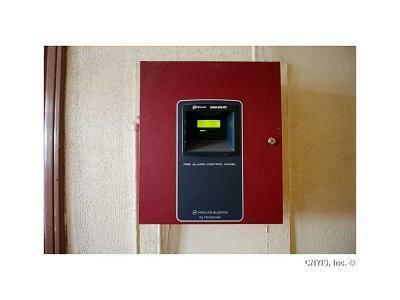 Consists of 3 separate (adjoining) Brick bldgs with sep boilers, hardwired fire alarm system, & security cameras. 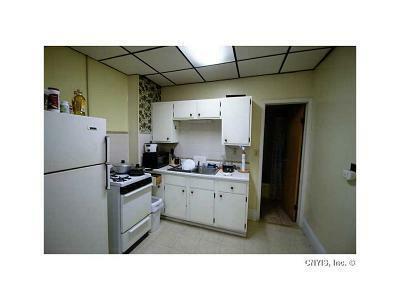 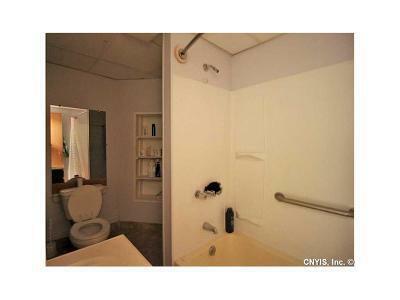 Property is very well maintained and has been owned by current sellers since the 1980's. 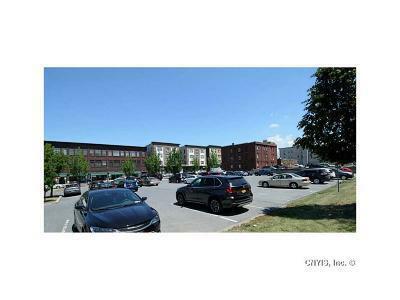 Includes .55 acre parking lot rented to the city who maintains it for public use but it could be developed. 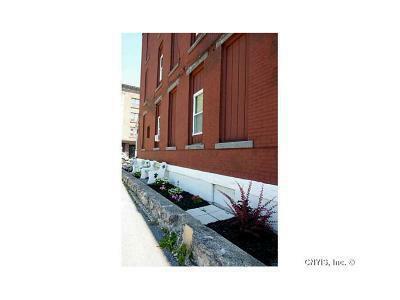 Directionsto Property: State St. Just Off Public Square In Watertown.